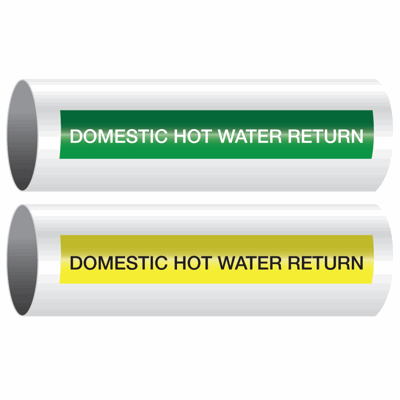 So easy, just peel and stick these durable pipe labels. 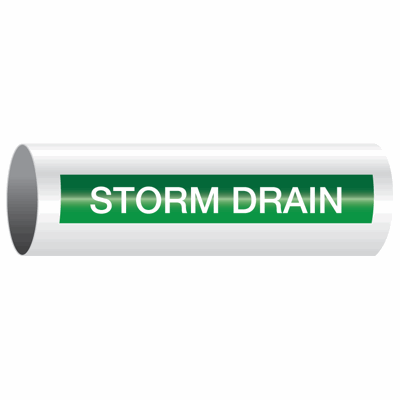 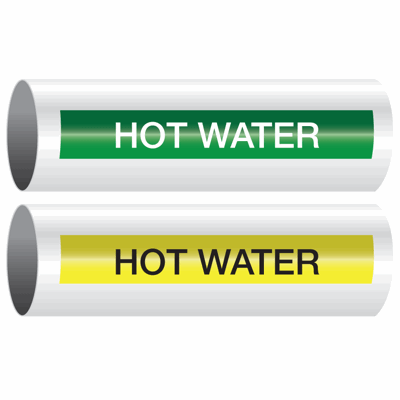 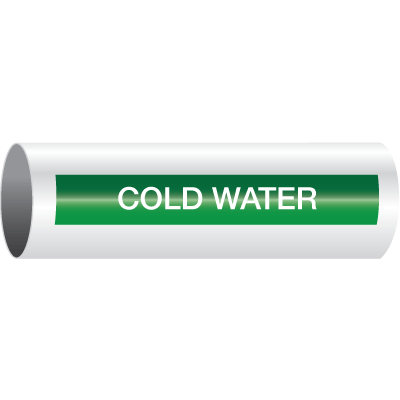 These pipe markers are ideal for use on clean dry pipes. 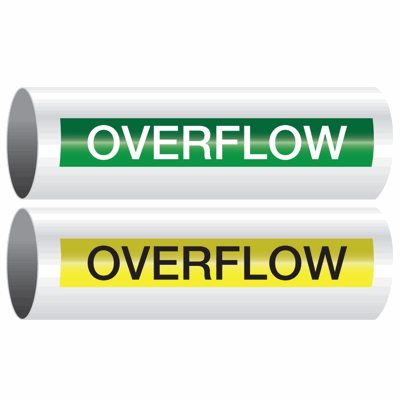 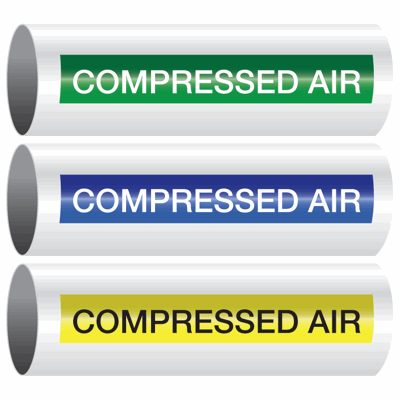 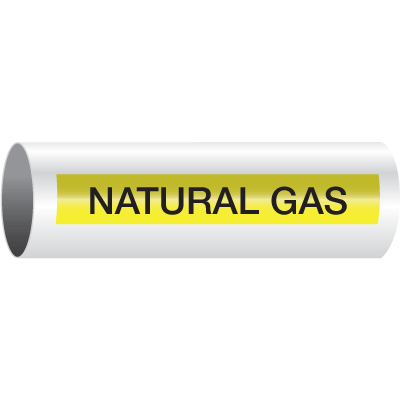 Use them to identify pipe contents indoors or out.